What's included in a moving & relocation service? Kaodim movers typically operate with 1, 3 or 5 ton lorries, depending on your requirements. 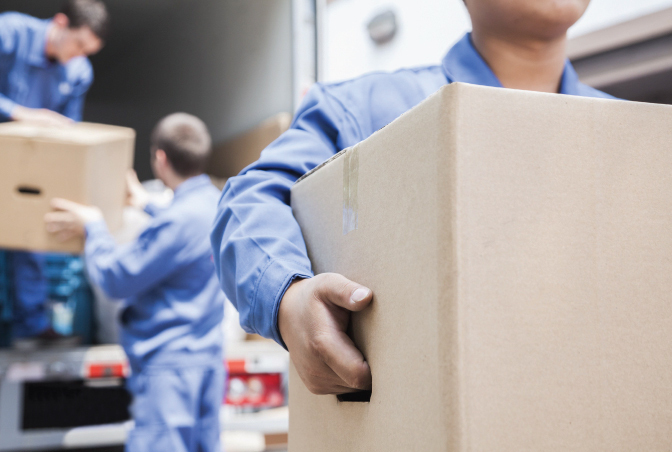 Additional manpower for heavy lifting of furniture & other large objects can be requested for, together with packing, wrapping & supply of boxes or containers. This depends on your budget, how many items there are and how fast you would like to complete the move.